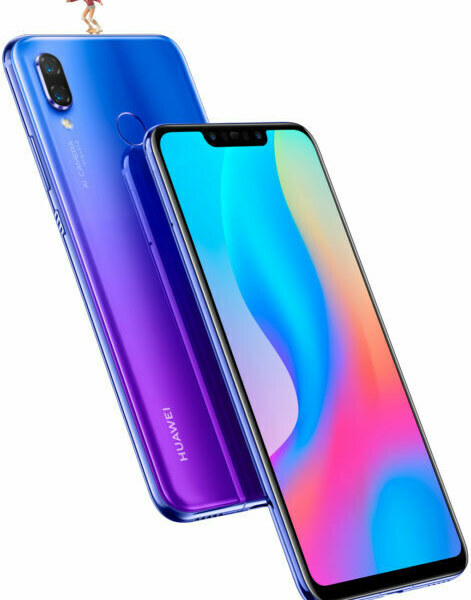 The Huawei Nova 3 is another great phone with a great price. A beefed-up version of the Nova 3i, it brings the power with the 2.4 GHz octacore processor, Kirin 970 chipset, Mali-G72 MP12 GPU, and 6GB of RAM. The cameras are fitted with AI technology for some great scene shots and selfies. The camera themselves are a 24 +16MP rear set up, and a 24MP + 2MP selfie set up. After taking your photos, you can make Qmojis, and enjoy them on the 6.3-inch IPS LCD Display. Priced at Php 25,990, that is a great deal.